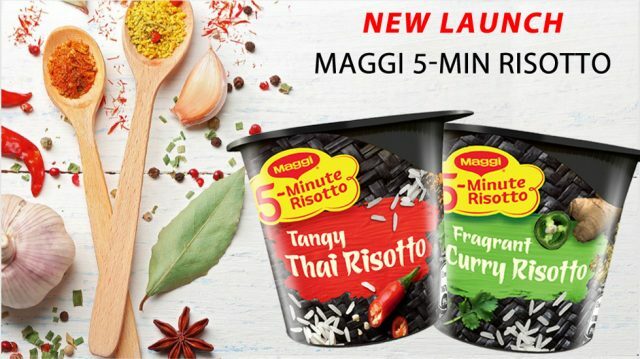 In Singapore, Maggi has launched the perfect Italian goodness in a cup. 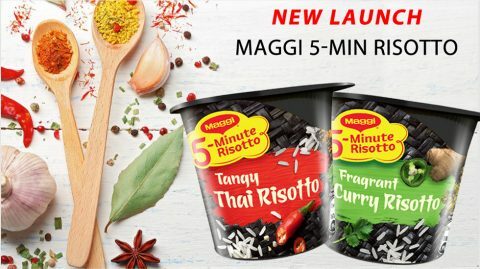 The 5-Min Risotto with fusion flavour comprises Thai Risotto and Curry Risotto imported from Germany same as the current range of Maggi 5-Minute Instant Cup Pasta. 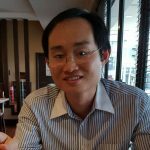 The introduction of the instant risotto indicates the growing availability of instant rice meals in Singapore, given the large number of foreign expats in the country looking for a convenient rice meals. The 5-Min Risotto is a move to localise the flavour to appeal to local Singaporean taste. 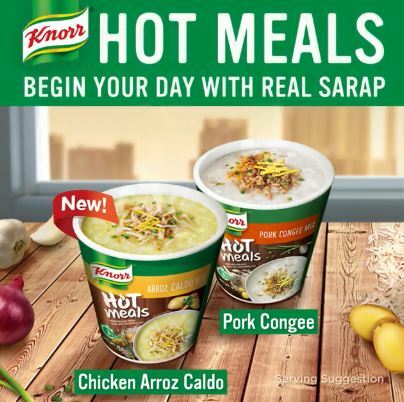 In the Philippines, Unilever’s Knorr brand has rolled out hot instant porridge meals consisting of Pork Congee and Chicken Arroz Caldo (chicken rice porridge). Hot Meals is made with real chicken/pork and real jasmine rice with no preservatives added. It is aimed at the breakfast occasion. The Hot Meals is priced at PHP 28 per unit at SM Supermarket.